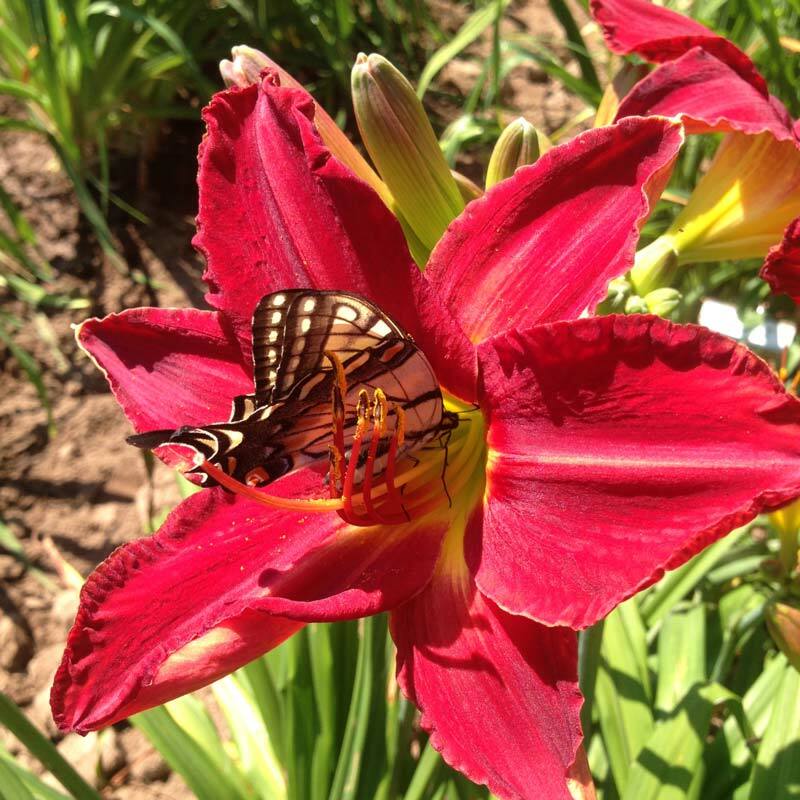 shipped clean and fresh to your home. 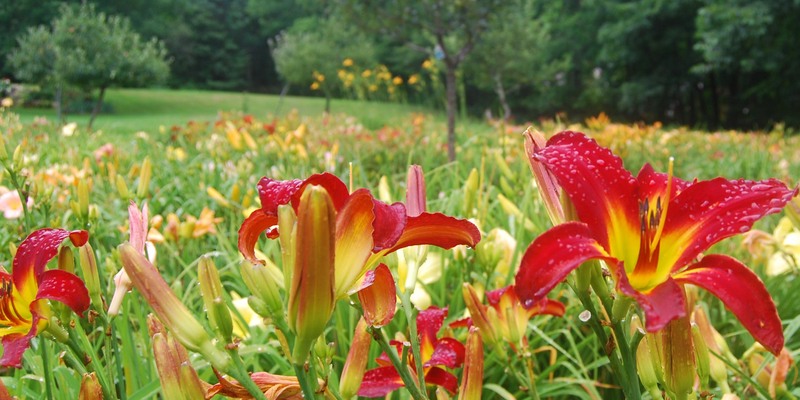 Imagine easy, beautiful perennial color in your gardens throughout summer! 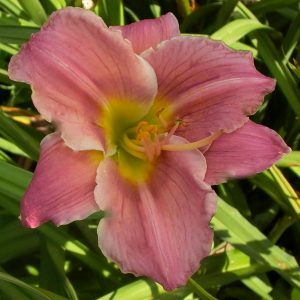 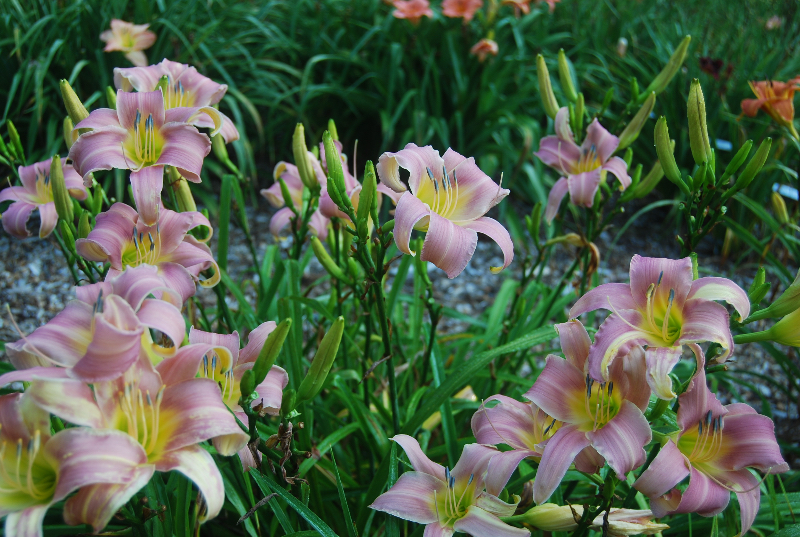 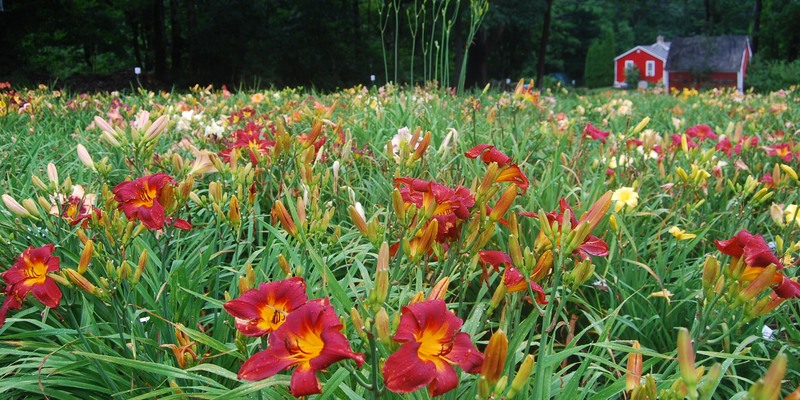 Daylilies can supply both color and attractive foliage in a variety of sizes to fit your needs. You’ll receive hardy grown plants that are bare-root, with double fan or more divisions. 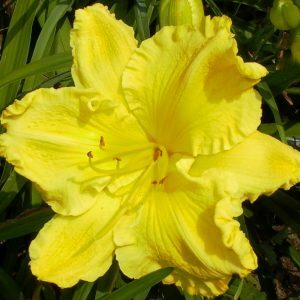 They are shipped fresh and ready to plant because the daylilies are dug, soaked over night and sent to you the next day. 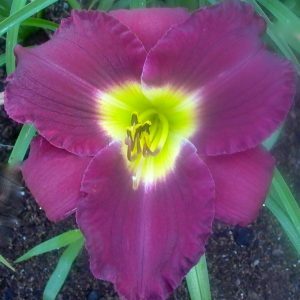 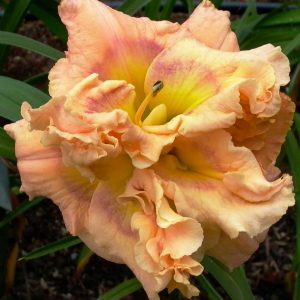 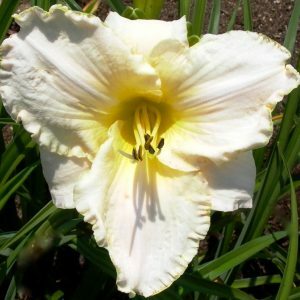 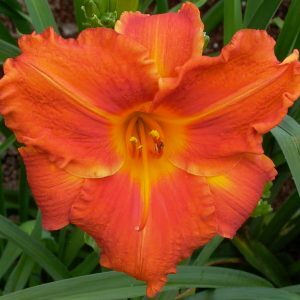 We ship daylilies from May through October. 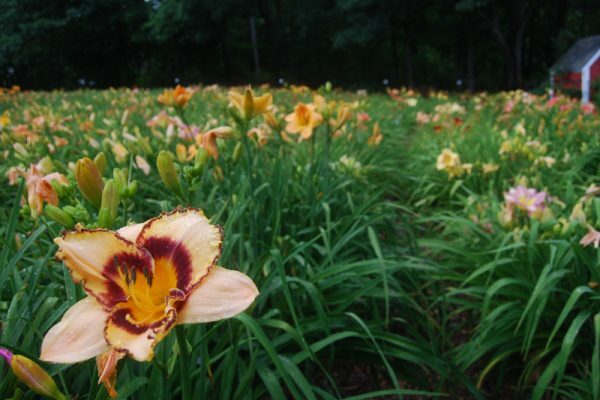 Daylilies (hemerocallis) are long-lived garden plants that are easy to grow and low maintenance. 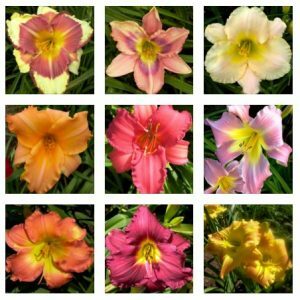 Whites, pinks, oranges, reds, purples, to almost black. 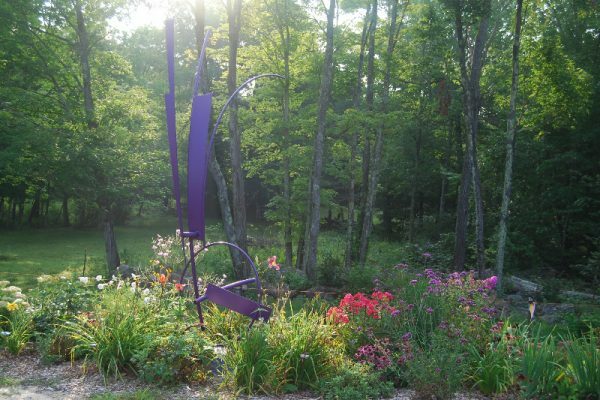 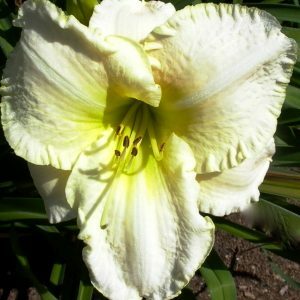 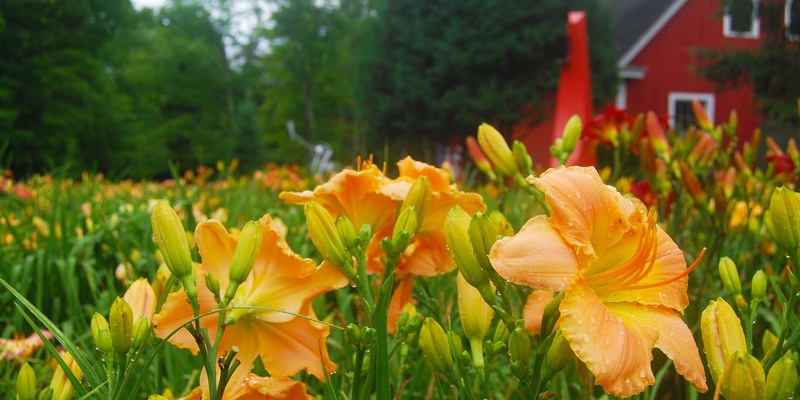 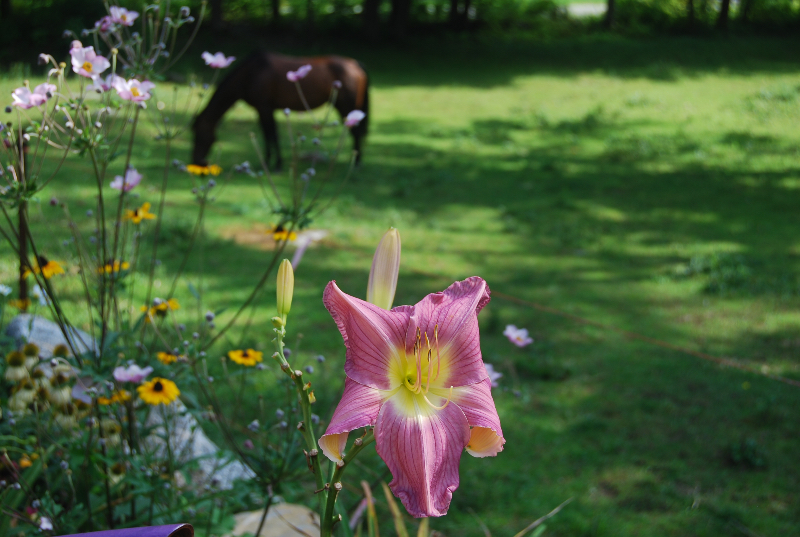 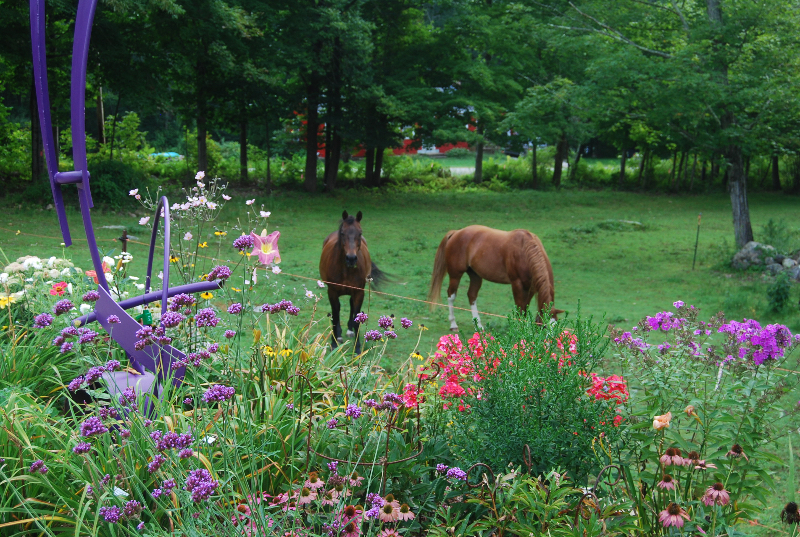 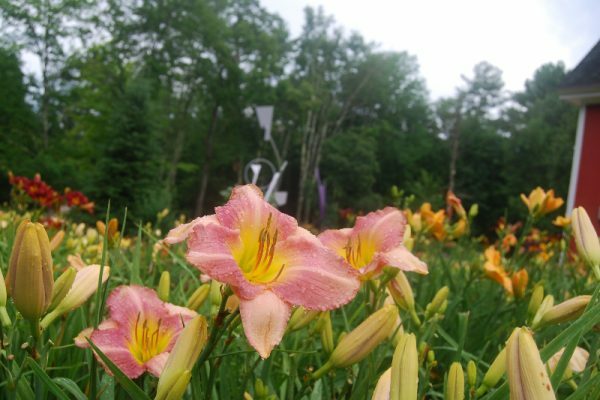 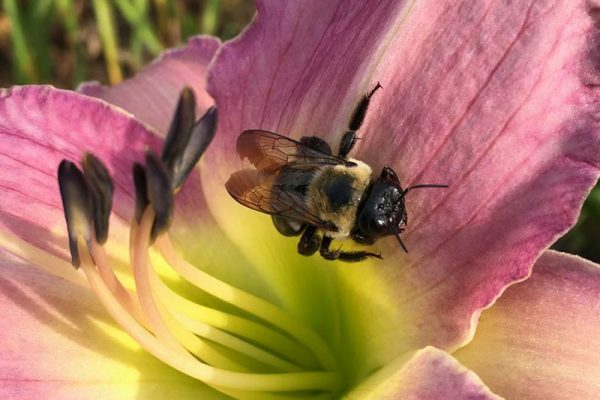 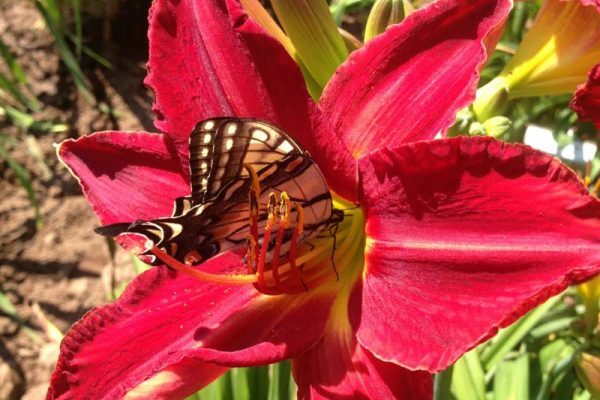 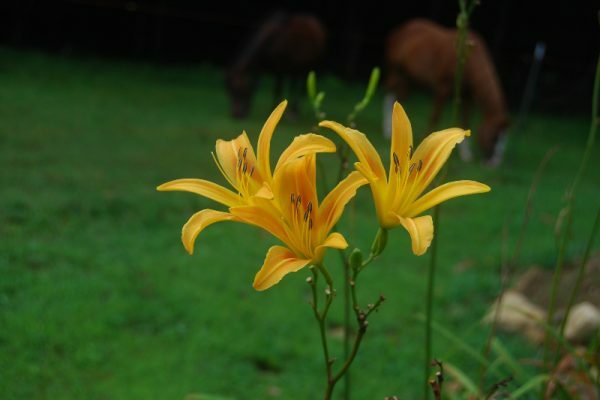 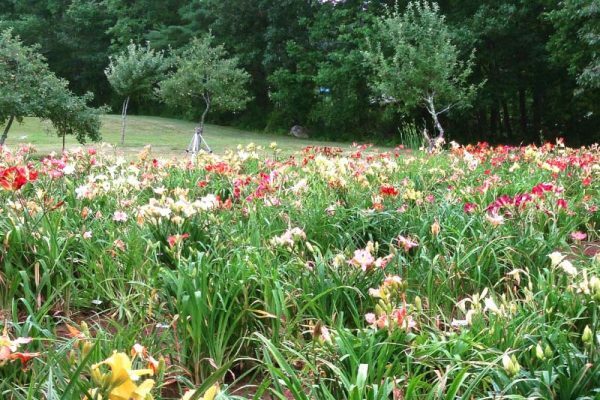 Come visit our New Hampshire farm and explore the vast selection of daylilies we have to offer! 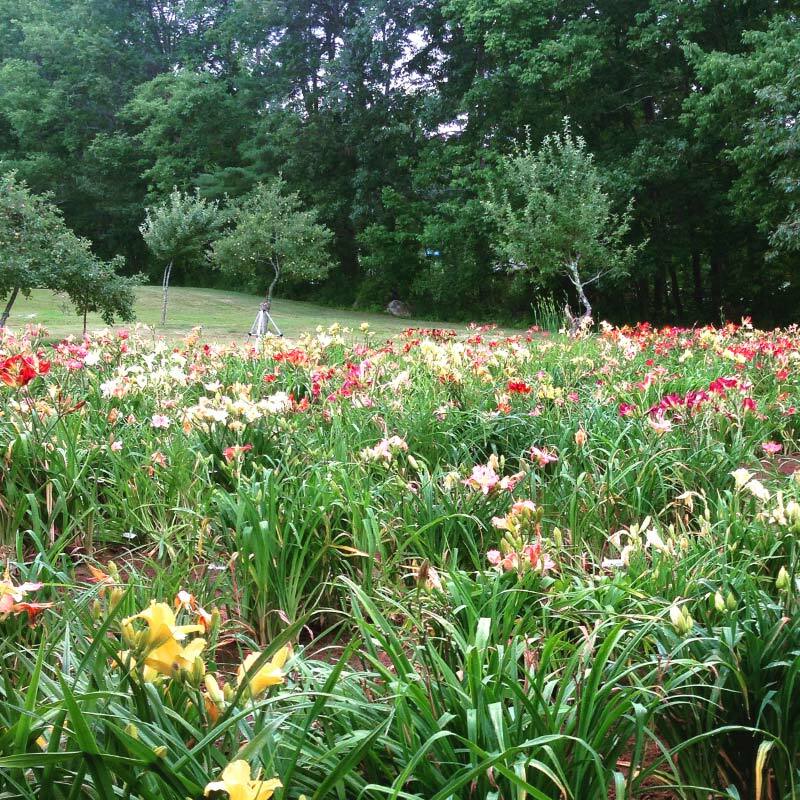 Owners Heather and Adam Pearson have over 800 varieties of beautiful field grown plants to choose from. 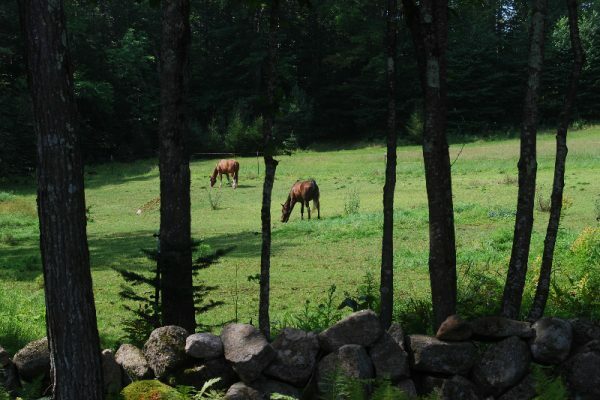 Their fields are nestled between a small tree farm and pastures for horses. 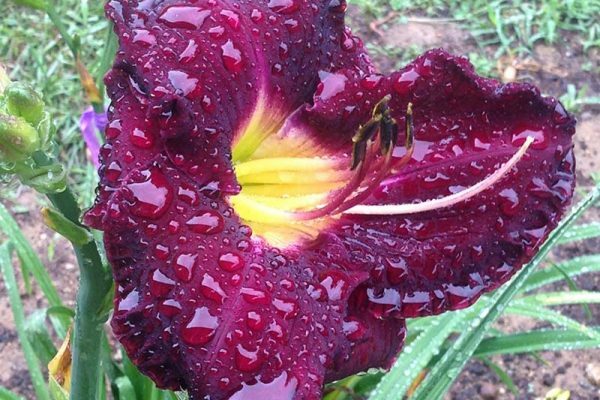 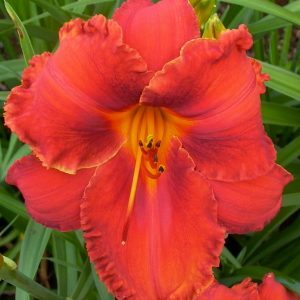 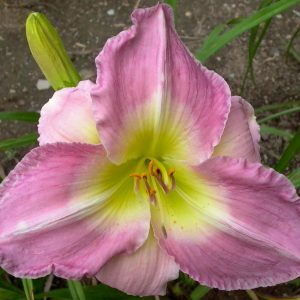 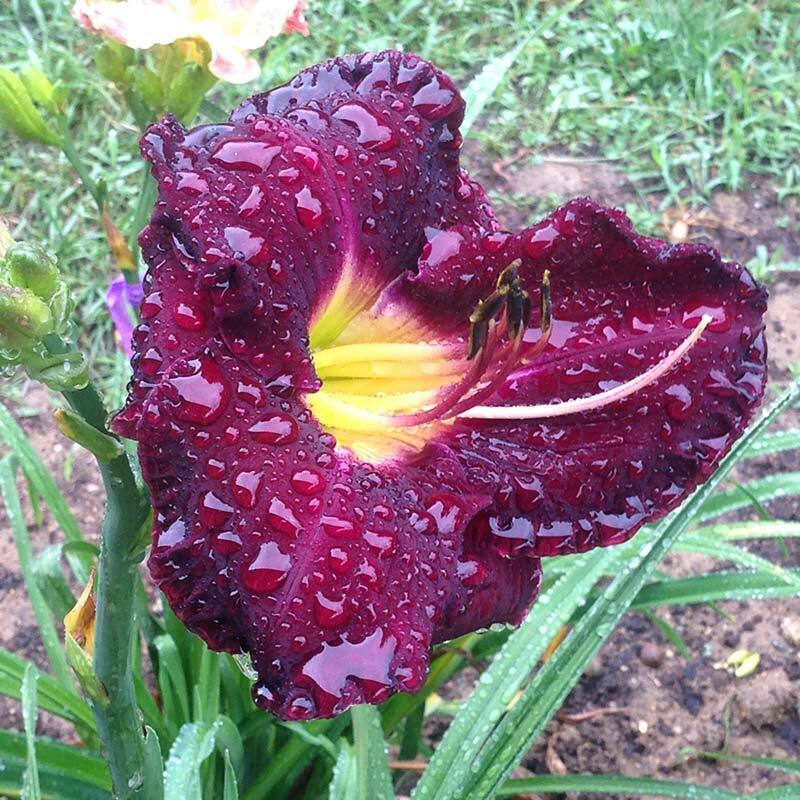 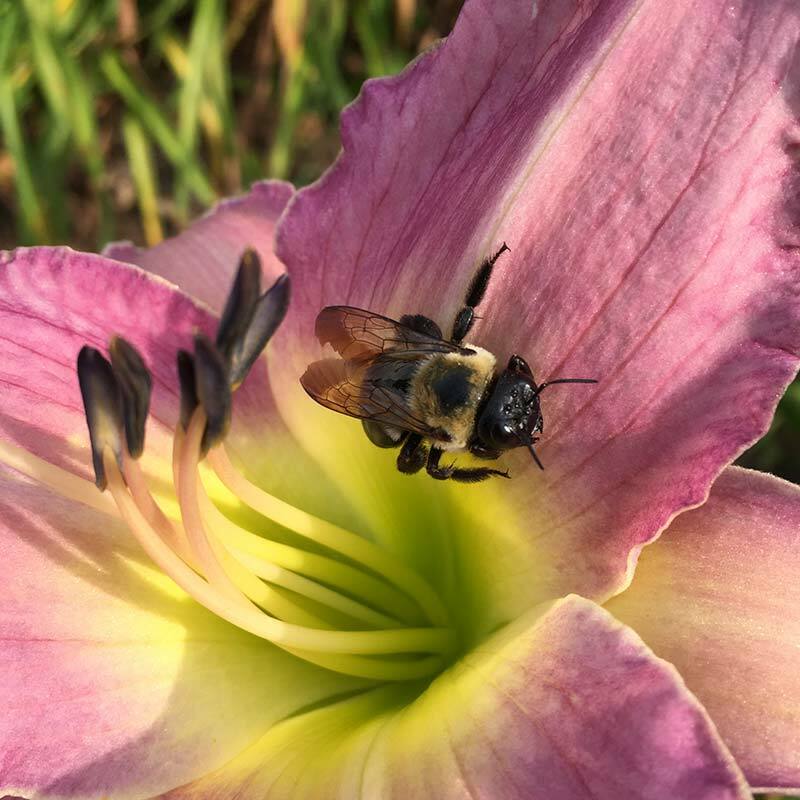 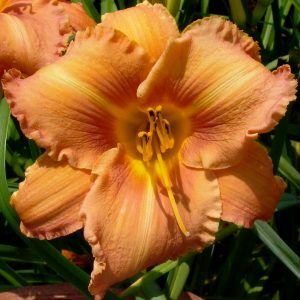 As natives to rural New Hampshire, the Pearsons have been involved with gardening for most of their lives and enjoy sharing their passion for daylilies with their customers both near and far!